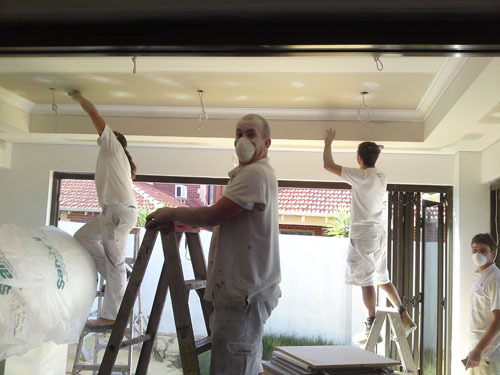 Perth’s Trusted Painting & Home Maintenance Experts. Are you in Perth WA? Perfect! We cover all of Perth. Let us know what you need. We're sorry we don't service your area, please try a local company in your area. Thank you. 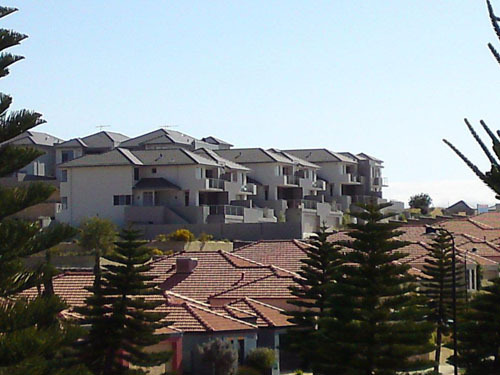 Reliable Building Maintenance & Construction Services in Perth for 20 Years. Members of the Master Builders Association. All services are completed with care and competence by experienced professionals. 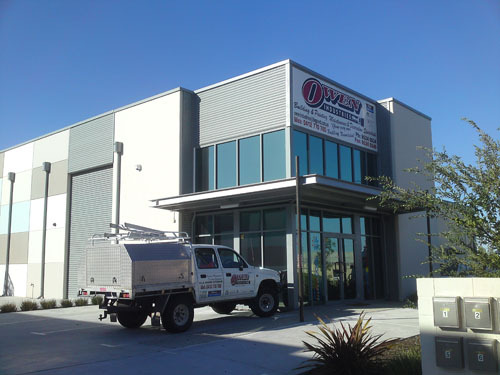 20 Years of Reliable Building Maintenance & Construction Services in Perth. We look forward to assisting you! Small Repairs: Brick work, damaged plaster or paint, security doors or damaged door. We can help. Building & Renovations: Need your older home to look modern or extended? We can help! Bathroom Makeovers: Need a look to compliment your modern home or looking to upgrade. We can help! Carpentry: Damaged gates, cupboards, locks and doors. We can help! Painting: Re-paints of any size, full home painting. We can do! Large Contracts: We work with many companies for large contracts all the year round. Call now to book us in early! Sorry, you'll need to contact a Building Maintenance Company in your area. Great! - We look forward to assisting you! Please let us know how we can help. 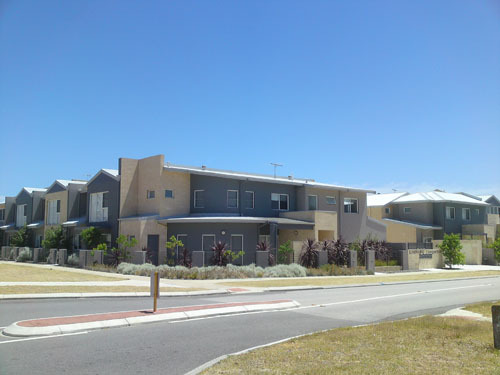 Unit 3/1 Blackburn Drive, Port Kennedy WA. 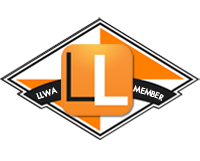 Copyright 2011 - 2018 Australian Building Maintenance Company. All right reserved.